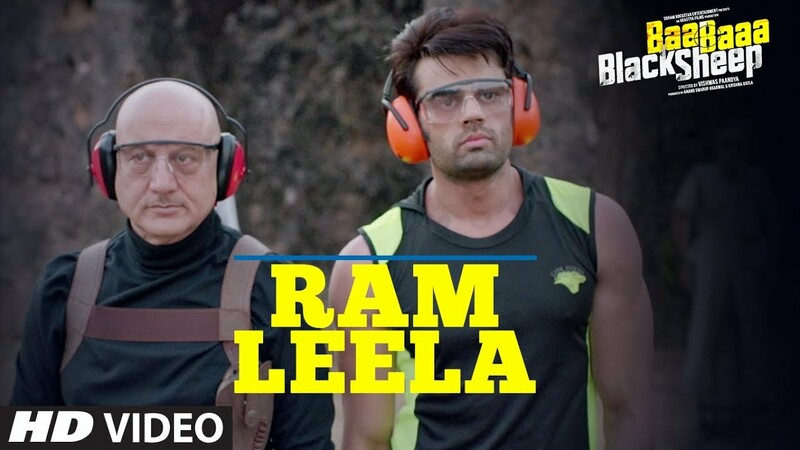 Ram Leela is the new hindi track from bollywood movie Baa Baaa Black Sheep that is sung by Kumar Sapan and is picturised on Maniesh Paul and Anupam Kher in the lead roles . The backing vocal of this funny song is given by Rajesh Manthan . The music of this song is composed by Superbia (Gourov -Roshin & Shaan) and lyrics is beautifully penned by Rajesh Manthan . This movie is directed by Vishwas Paandya and released under the music label of T-Series . The film will be set to released worldwide on 23rd March, 2018.